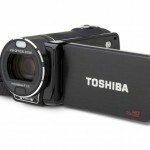 This week Toshiba has priced and officially launched its new range of Camileo x416, x400 and x200 camcorders. 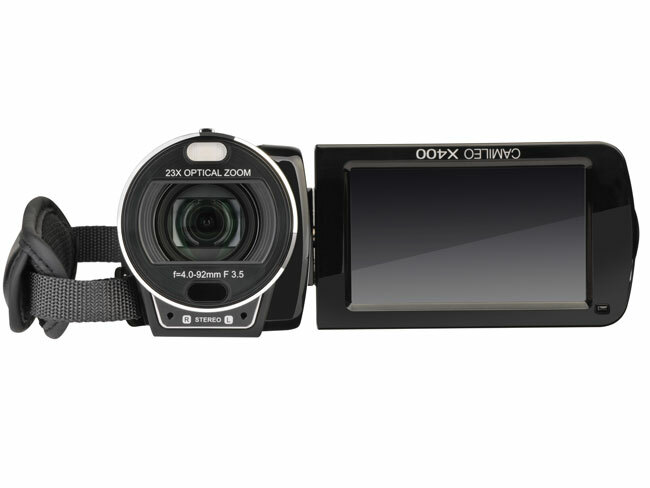 All three camcorders are equipped with built-in Camileo Uploader software that has been designed to enable videos and still photos to be easily and quickly uploaded on YouTube, Facebook, Twitter and Picasa. 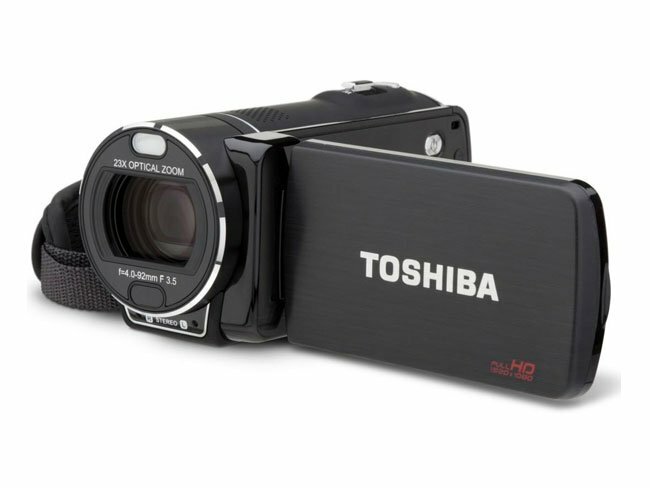 The Camileo X416, Toshiba’s top-of-the line Camileo camcorder offers 23x optical zoom and 120x digital zoom to maximise shot range. Its equipped with 16GB memory which can store up to three hours of Full HD video. Which can be expanded to 128GB of additional storage using memory cards. 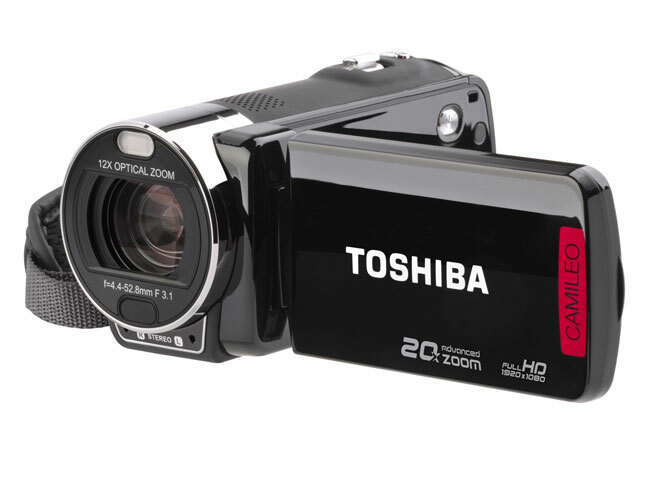 The Toshiba Camileo X200 provides you with a 12x optical zoom as well as a time lapse mode and a set of different shooting modes like black and white shooting. 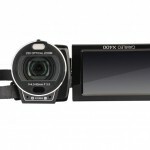 It also boasts a three inch LCD touch screen, video shooting in 1080p, in-camera video trimming, HDMI cable and port, the Camileo uploader software for easy uploading to YouTube. The Camileo X400 camcorder, this model will also comes with a powerful 23x optical zoom lens and Electronic Image Stabilisation and accepts SD/SDHC/SDXC memory cards. 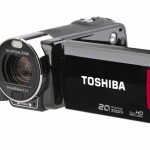 The Toshiba Camileo X400 and X200 camcorders are now available for $279.99 and $229.99 respectiviely. The new Toshiba Camileo X416 will be available on October 10th for $319.99.